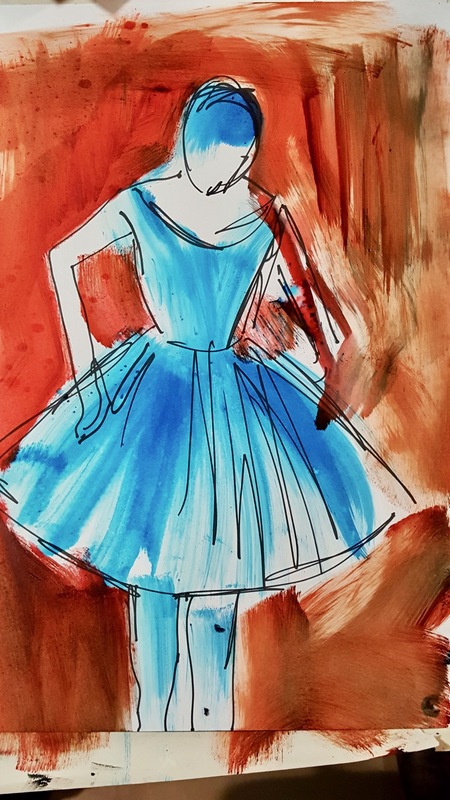 This resource explores drawings by French artist, Edgar Degas (1834-1917) and how they might inspire drawing in the classroom. 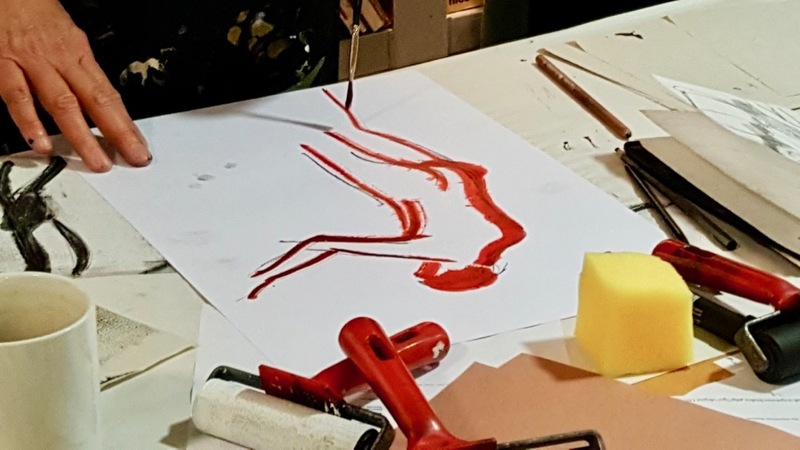 This resource was created in collaboration with AccessArt and the Fitzwilliam Museum, Cambridge and is one of three AccessArt resources: Inspired by Edgar Degas: Printmaking, Drawing & Sculpture at the Fitzwilliam Museum Cambridge with AccessArt. 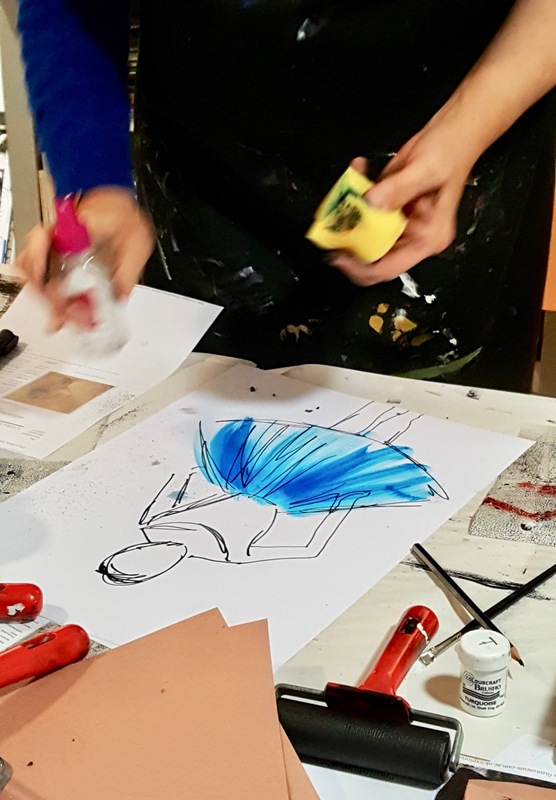 This resource is for any teacher, or educator, who would like to take a closer look at 19th century art, in particular Degas, and bring it to life in their classrooms. 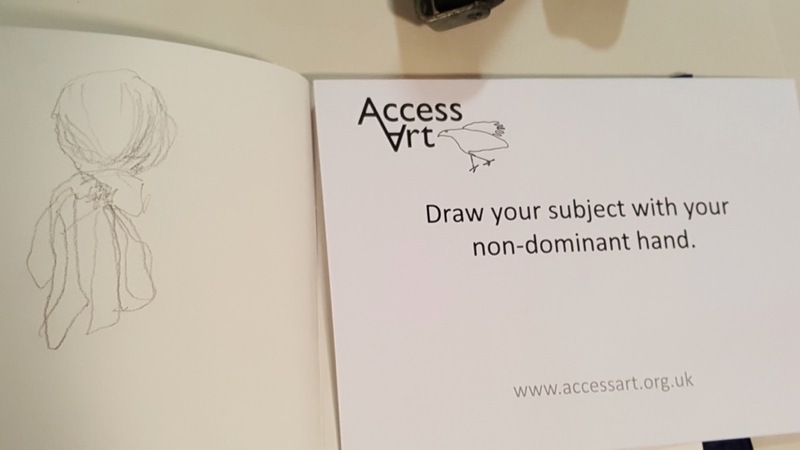 This resource can be used to support looking at art work in a museum, or how you might use printable resources in the classroom to inspire drawing. 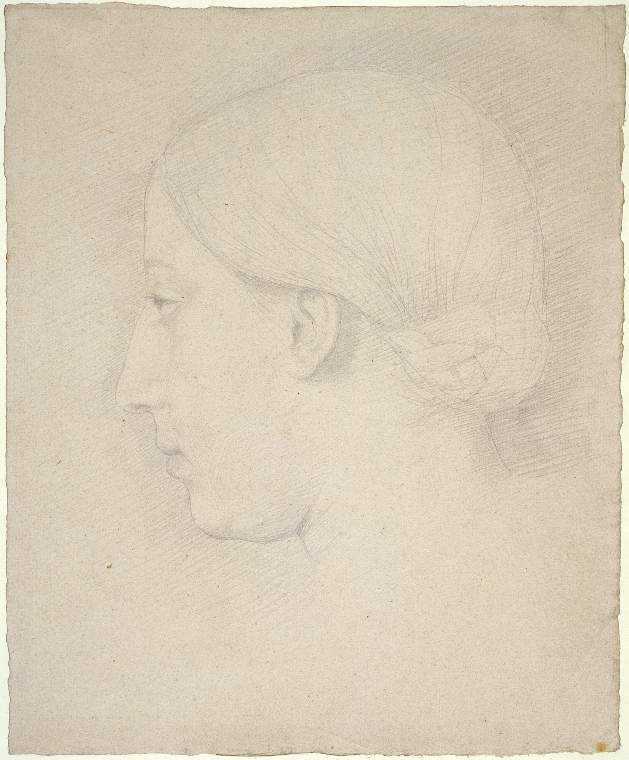 The Fitzwilliam Museum’s Collections Explorer/Degas with access to downloadable images of the work. A must go-to for teachers! 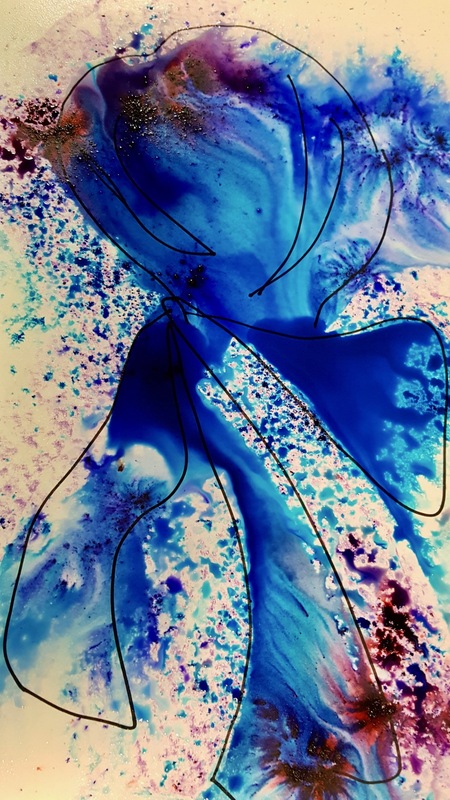 How to use Brusho crystals and wax-resist. 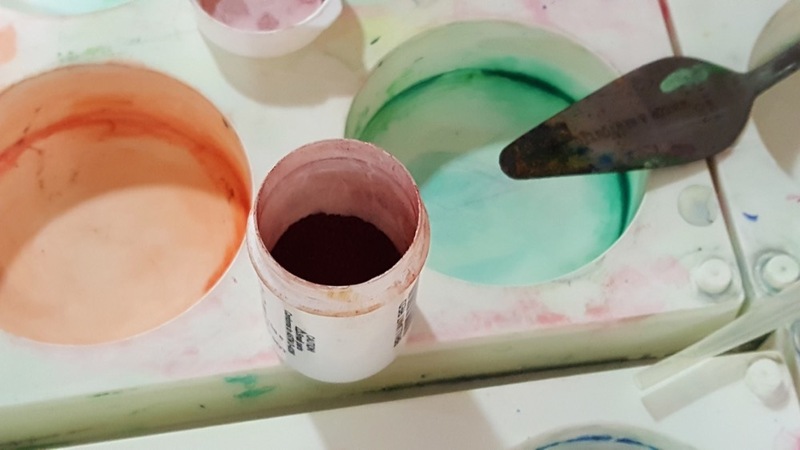 Paint trays for mixing the Brusho ink in. 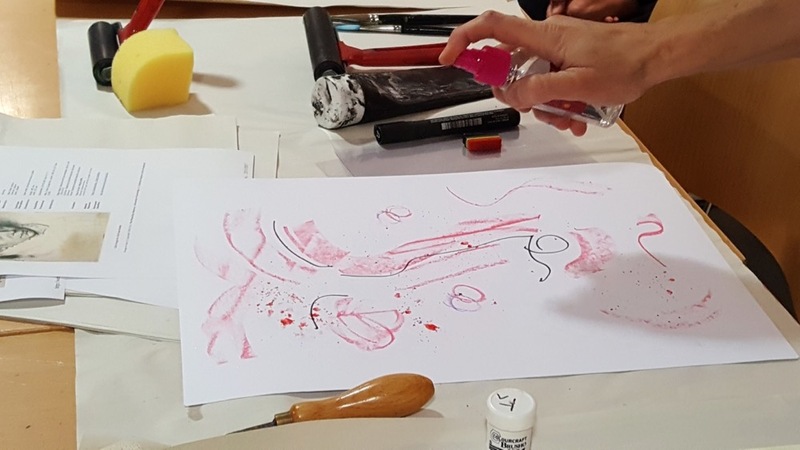 In this resource, we have adapted an actual workshop session for teachers, at the Fitzwilliam Museum, Cambridge, with Kate Noble, Paula Briggs and Sheila Ceccarelli, exploring drawings by the French artist Edgar Degas. 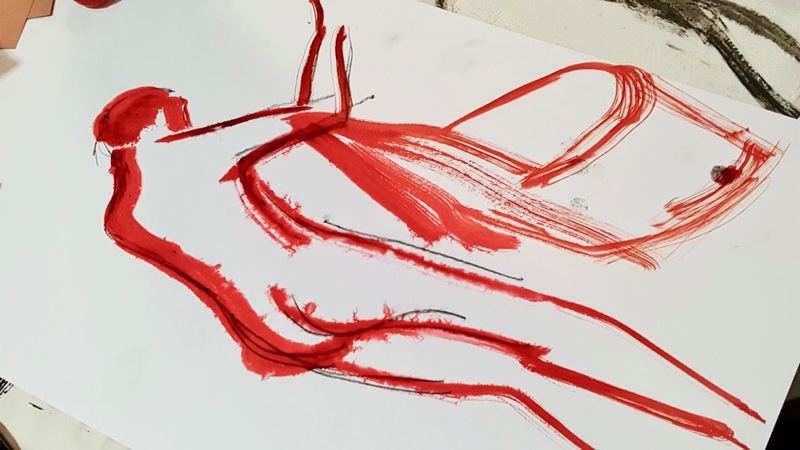 We will show you, step by step, how you might create the session in a classroom setting giving pupils the opportunity to make beautiful, fluid drawings inspired by this important artist. 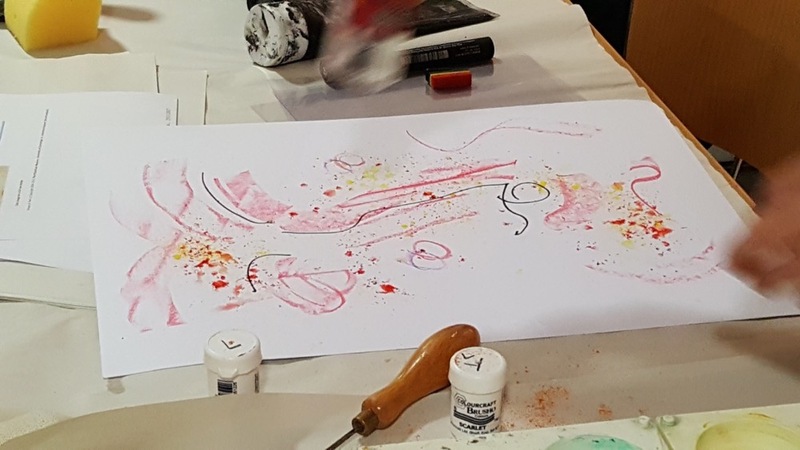 AccessArt is very keen never to be didactic in its approach to teaching art, and always encourages experimental approaches and open outcomes to any creative session. 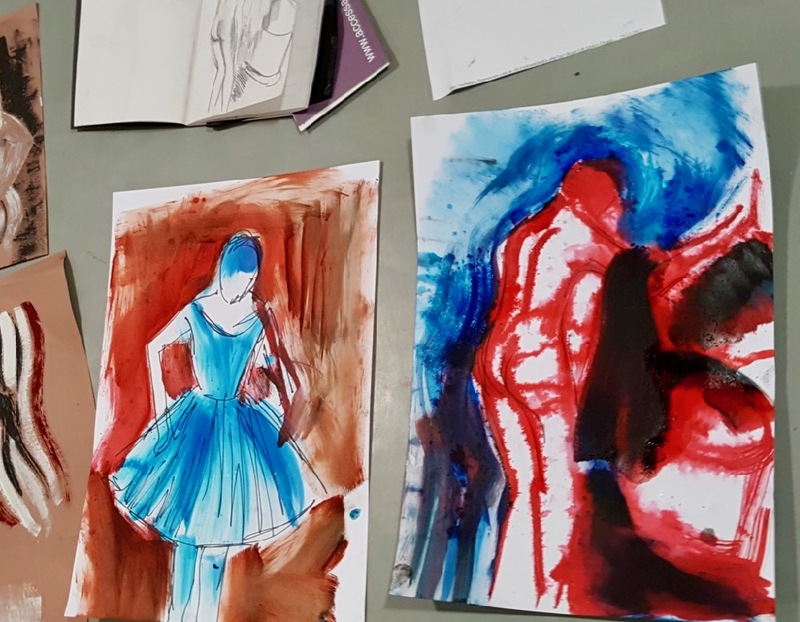 The basic lesson plan below, will create the frame work for you to take children, and young people, across key stages on a visual exploration of Degas’s drawings and guarantees beautiful outcomes without being prescriptive. Degas was a ‘draughtsman and French artist born in 1834 to 1917’, who is most well known for his work, across all mediums, studying dancers, but he was a prolific artist and had a passion for landscape, travel, the classics and cafe scenes, all explored through the fine art mediums available to him from mono-printing to sculpture, painting, drawing and printmaking. 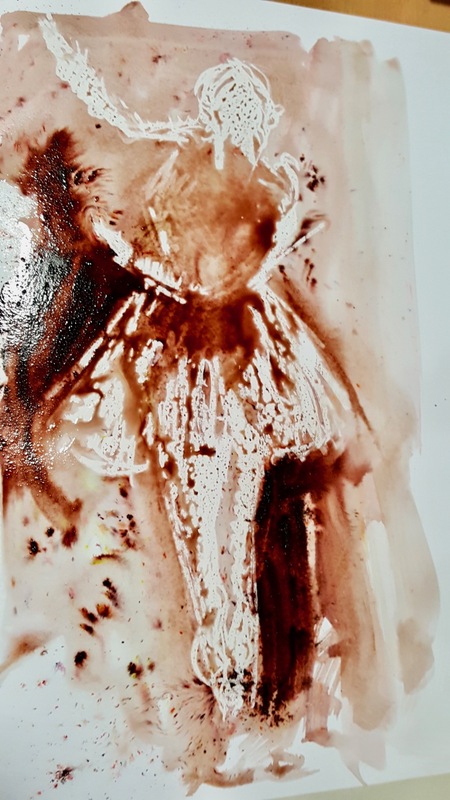 A life time of work and study of his world through these processes, was clearly visible at the Fitzwilliam Museum in the autumn of 2017 in the exhibition Degas: A Passion for Perfection. 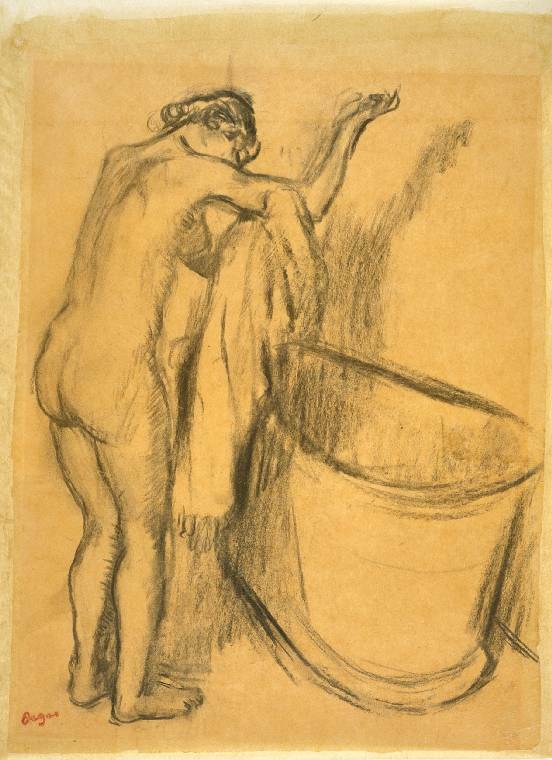 The go-to resource for you is the Fitzwilliam Museum Collection Explorer/Degas. Here, schools and individuals can freely use images of works in the museum collection for purposes of study. 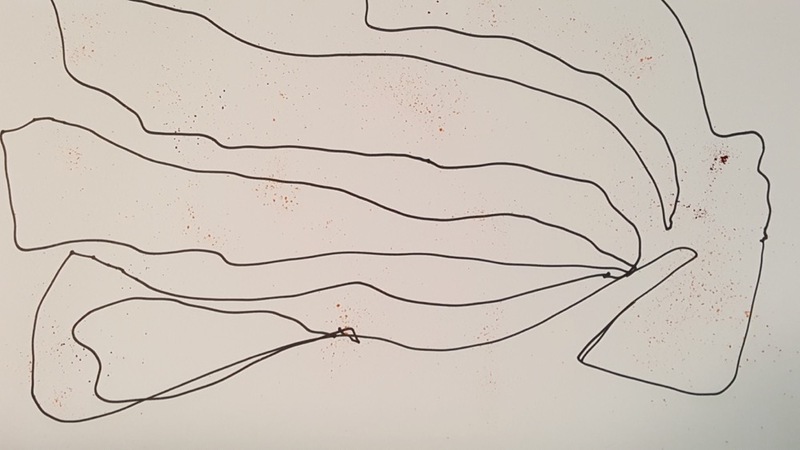 You can download, or print off individual images, or project them onto a whiteboard, to give children and young people a close up look the museum collection from a distance. 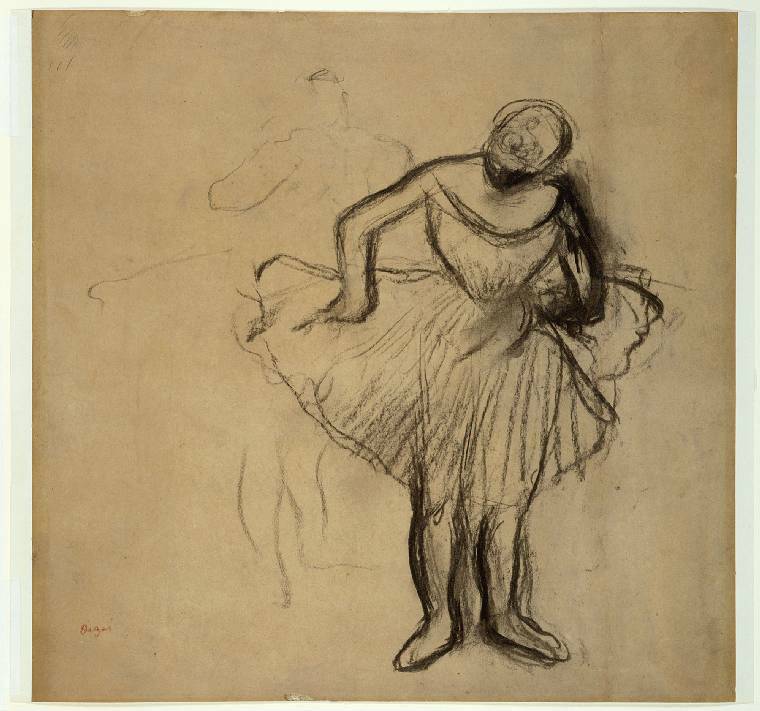 As a starting point, AccessArt suggests the images of Degas’s drawing below – but please feel free to do your own research and make your own selection using the Collection Explorer. 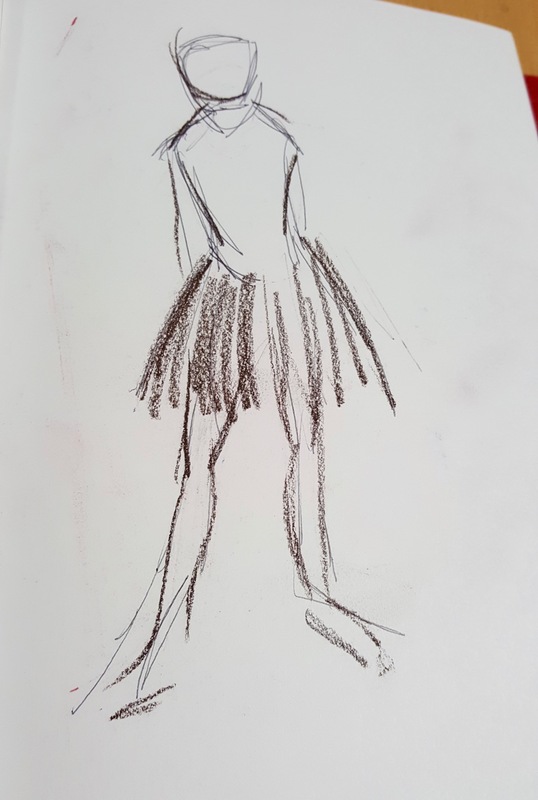 Study of Two Standing Dancers, charcoal drawing by Edgar Degas made circa 1889. 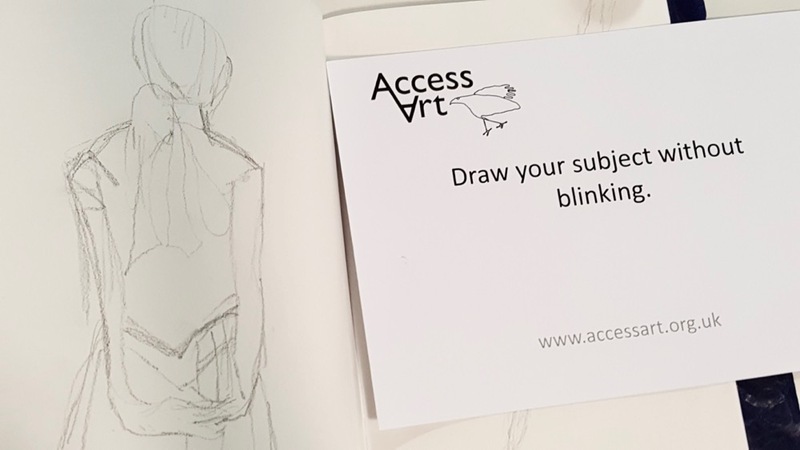 With a selection of Degas’s work available through the Museum Explorer, or looking at images of dancers in real life – use AccessArt Drawing Prompt Cards to create a series of drawings to warm up. 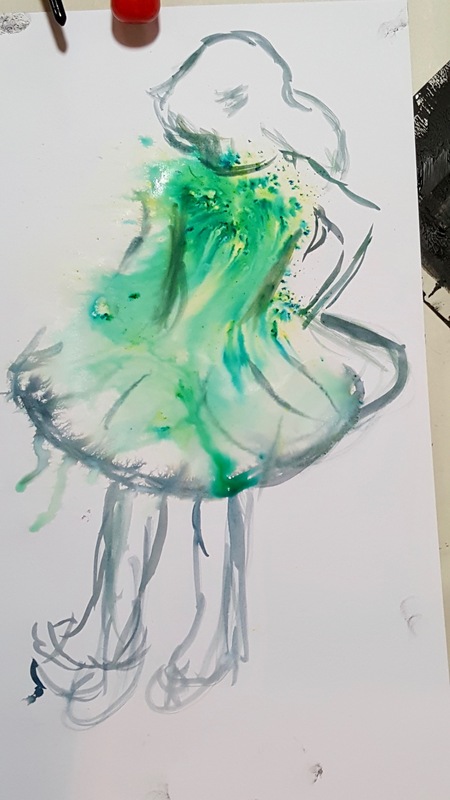 These can be done on small sheets of A5 paper. 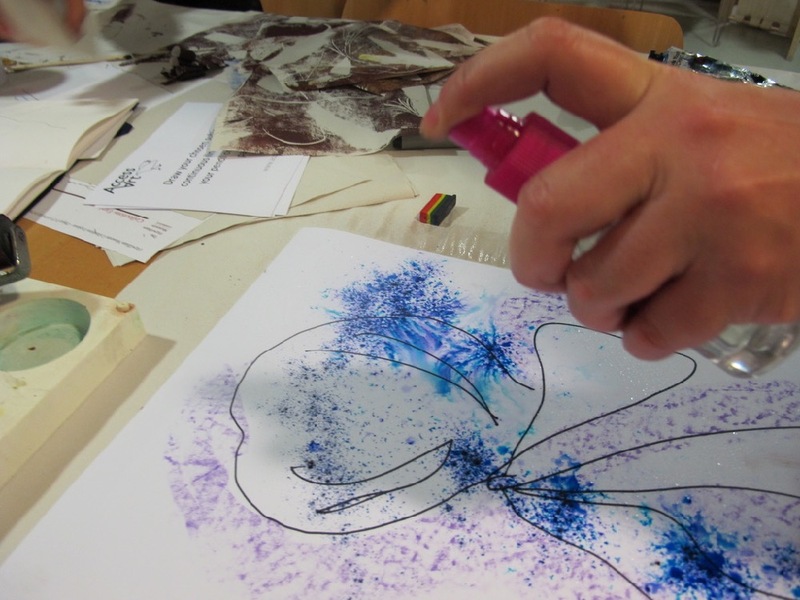 Have a selection of drawing materials to hand, so children can choose their own medium to explore. Permanent markers, wax crayons, soft pastels or chunky graphite would be ideal. 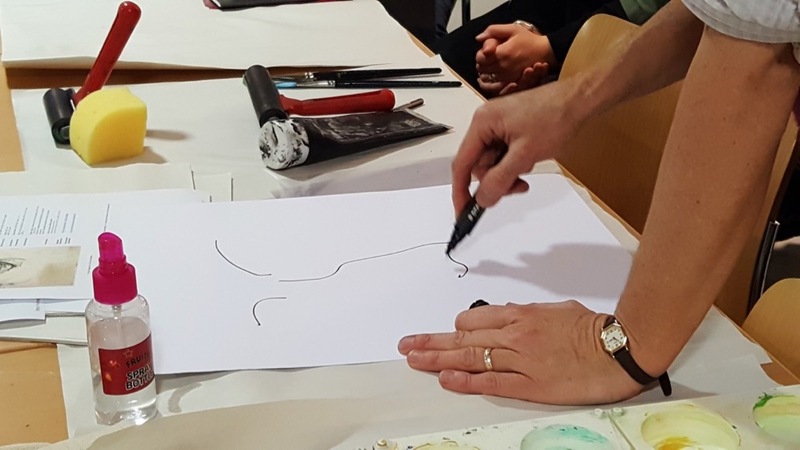 Hold your pencil or pen lightly from the top (with all five fingers). 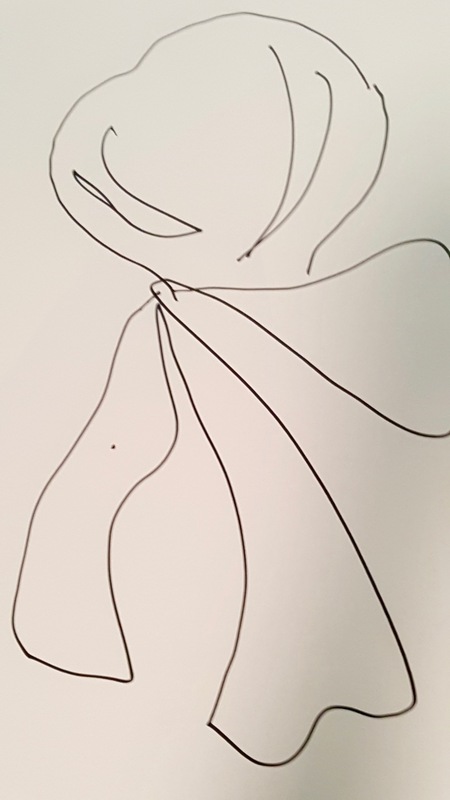 Draw your chosen subject in a continuous line. 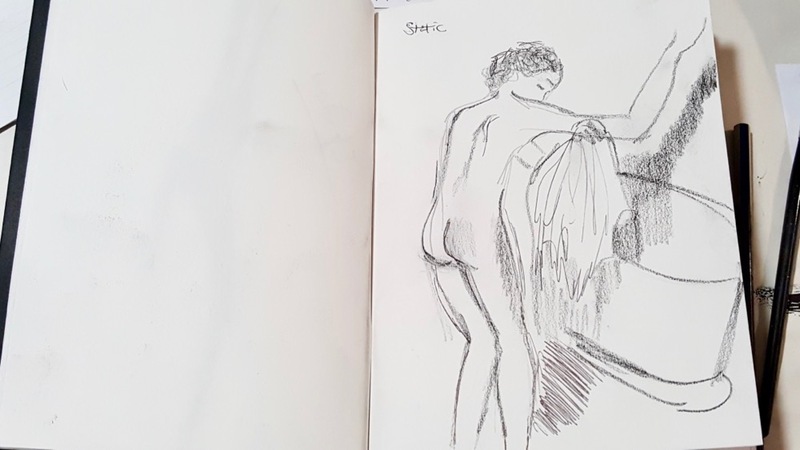 Look at your subject and draw it without looking at the paper. 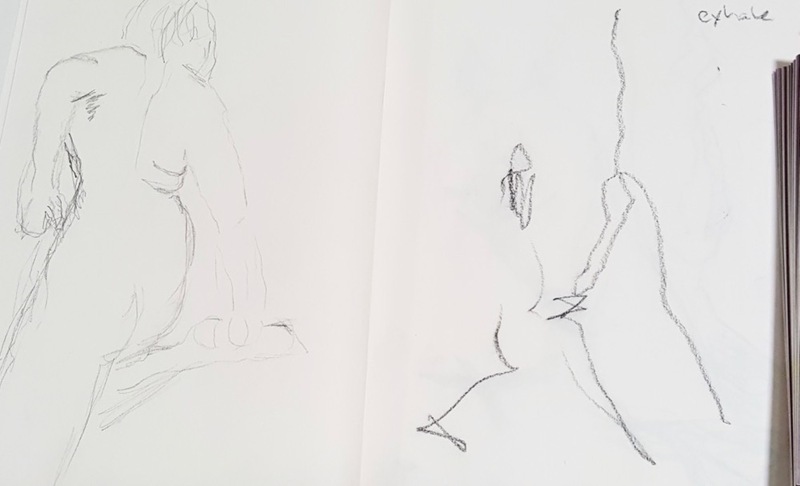 Draw your subject from inside out with no outline or contour at all. This is where the fun starts! 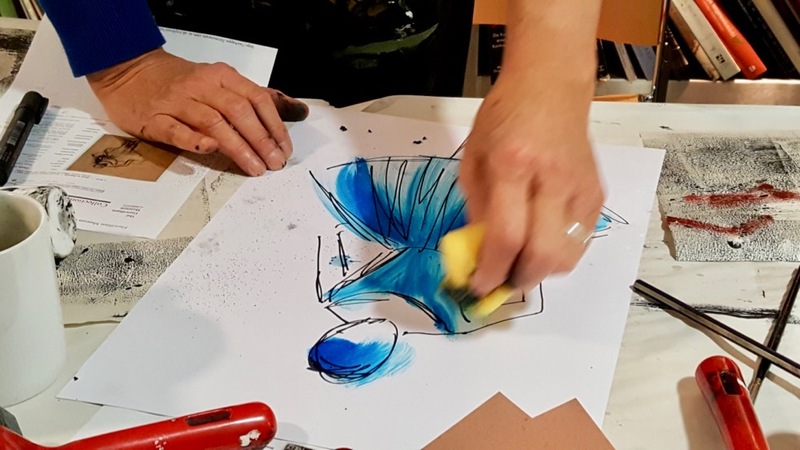 The demo below will show you how you can work from your small drawings to create a larger A3 experimental drawing using Brusho Crystals. 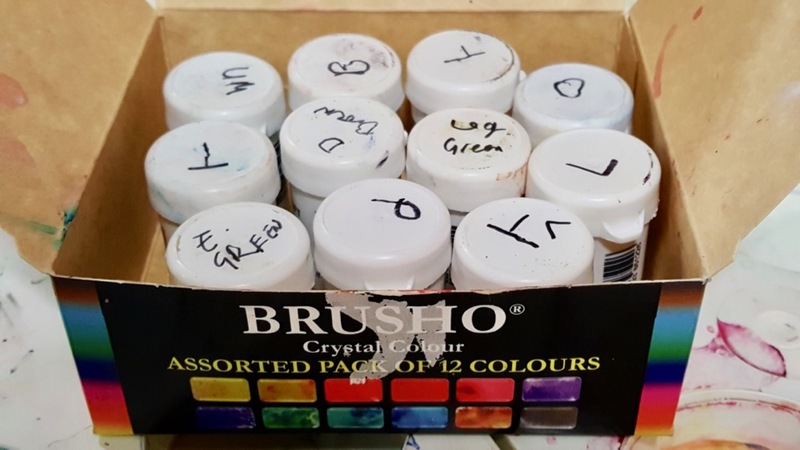 This process will help pupils make a transition between drawing and painting and give them a chance to explore experimental mark making and colour using Brusho Crystals. 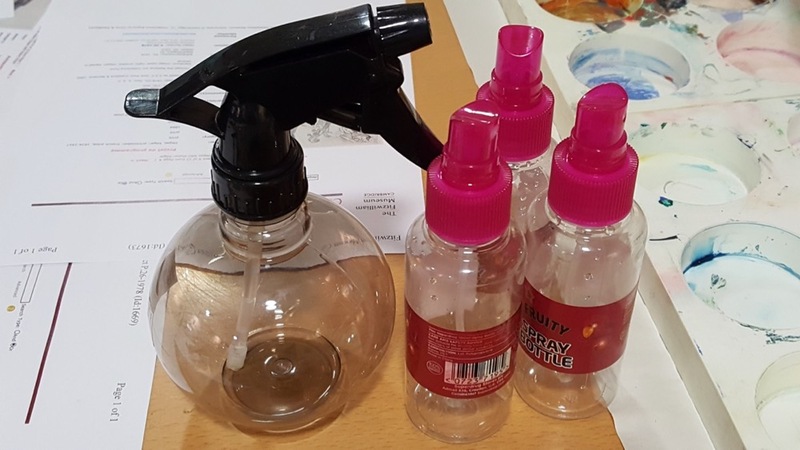 Sprayed water can be used to disperse and blend the ink onto card or paper. 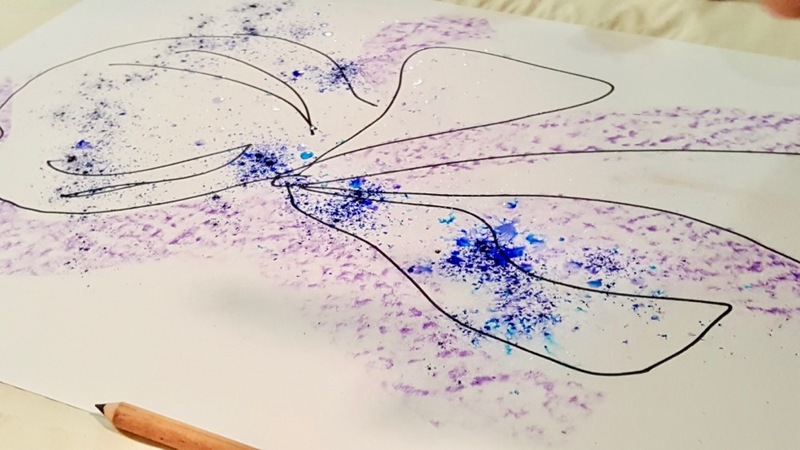 Try sprinkling the crystals over damp paper or using a pipette to apply flowing lines across the paper. 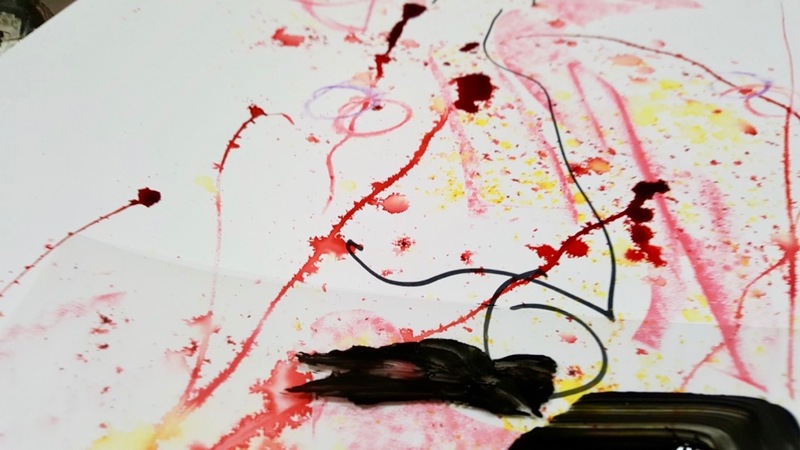 You can also apply ink with sponges and paint brushes. 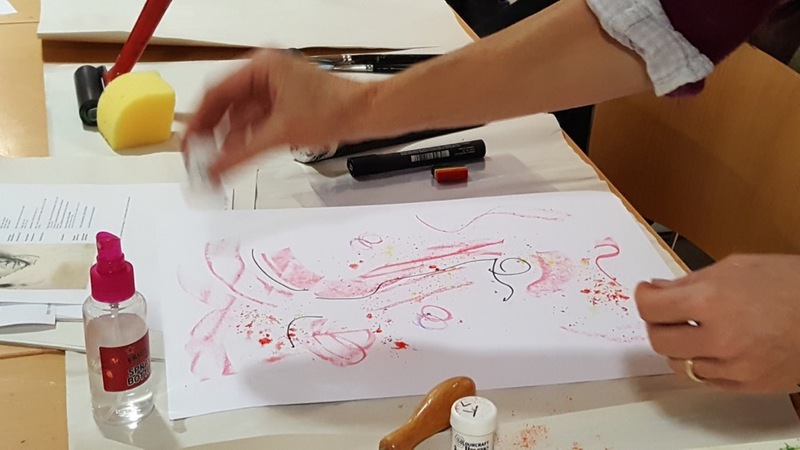 Many thanks to the teachers who participated in this InSET training session for sharing their process with AccessArt and the Fitzwilliam Museum, Cambridge. 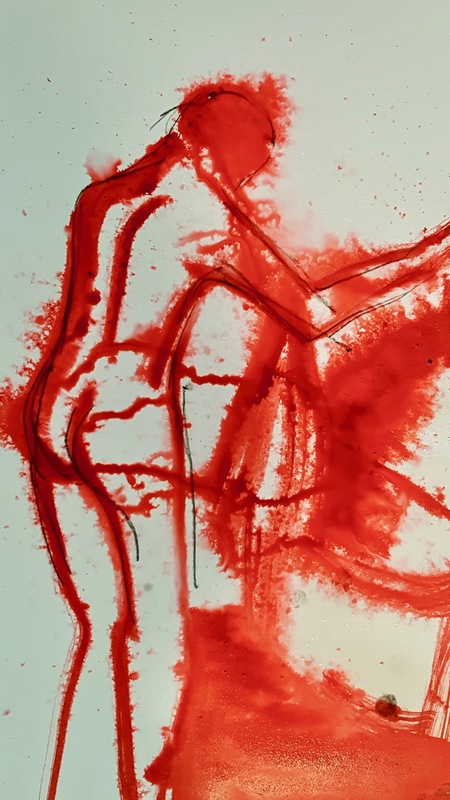 A special thanks to Jane Munro, the Keeper of Paintings, Drawings and Prints at the Fitzwilliam Museum, Cambridge, and the curator of this exhibition, for her support and input into this resource. 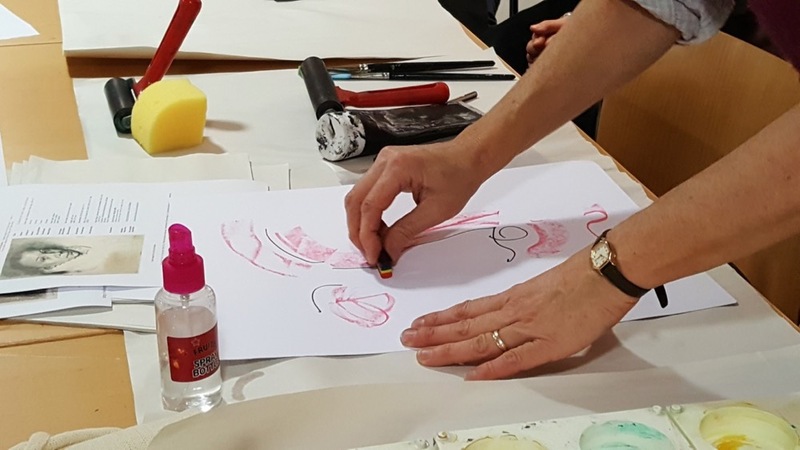 This resource was created by UK Charity AccessArt in collaboration with the Fitzwilliam Museum, Cambridge. 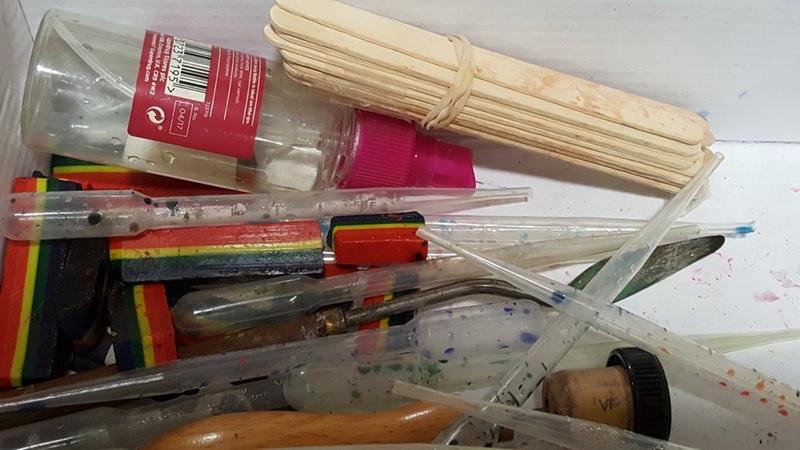 AccessArt has over 750 resources to help develop and inspire your creative thinking, practice and teaching. 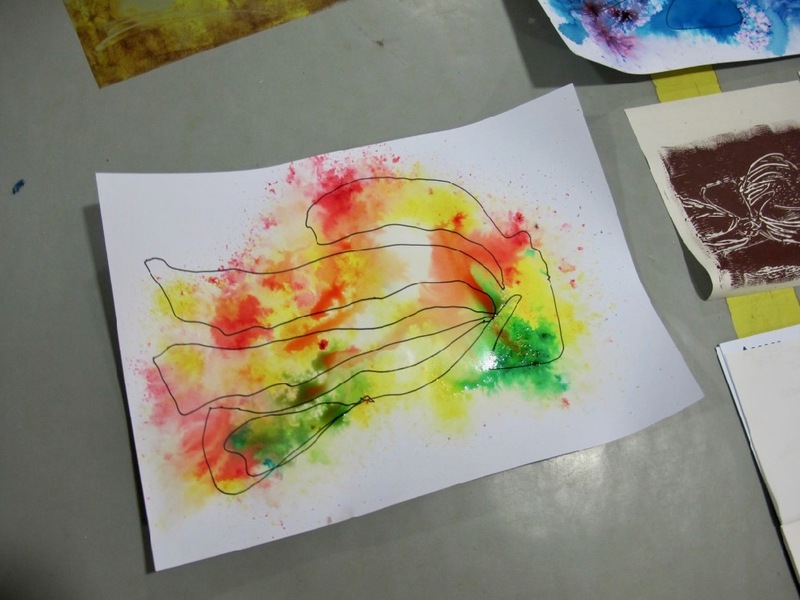 We welcome artists, educators, teachers and parents both in the UK and overseas. And believe that everyone has the right to be creative and that by working together, and sharing ideas, we can enable everyone to reach their creative potential. Sign up to receive our email newsletter. By completing the form below you explicitly agree for us to send our email newsletter to you. We will not share your information with anyone else and you can unsubscribe at any time!